2008 has a vibrant, favorable energy of change for the better, whether you want to redecorate your house, develop your own business, have more stability in relationships, pursue higher education or expand your spirituality. We asked Numerologist, Clairvoyant and Tarot reader Shauna ext. 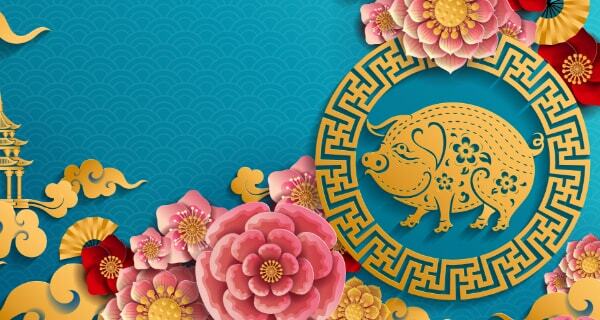 9010, what Numerology predictions she saw for all of us in the coming year – in regards to aspects of love and money. She took an in-depth look at the numbers for 2008, which she says promises a fresh new start for all of us. 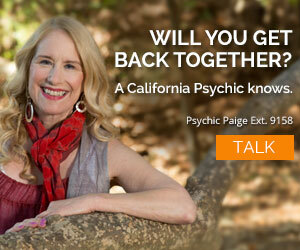 “People are calling California Psychics asking about change, or wondering how they can change. There’s going to be a big shift in consciousness. People want change – and you can feel it already!” reports Shauna. And that’s not a surprise, as the new year is dominated by the number 1 (2 + 0 + 0 + 8 = 10 = 1 + 0 = 1) which represents clarity, courage and self-motivation. Universally we will be on a 1 year cycle. 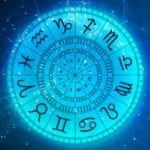 Keep in mind that 2008 or the number 10 means dramatic change and new commitments – they’re already underway and they’re inevitable, the psychic reveals. The components of 2008 are 2, which stands for harmony, peace, friendship, cooperation and partnership. Plus 8 which governs power, ambition, business, money and material values. 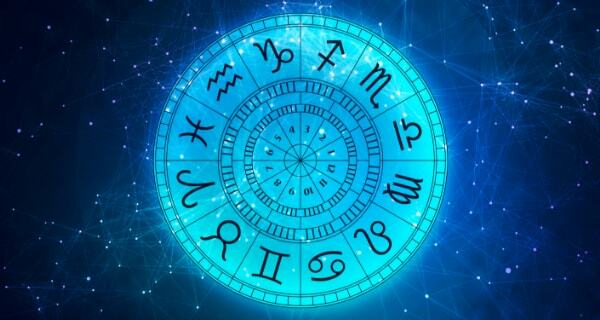 Since these are values that can be in opposition to each other, expect clashes between the 2 and 8 energies, whether it’s between global superpowers or within your personal relationships, until the parties involved learn to cooperate, tolerate and love each other, reports Shauna. 2008 will present new awareness and solutions for handling relationships. The further we get into 2008, especially in the summer months, you are bound to notice that the energy will get stronger for family values, sensitivity in love, peace and harmony. As you focus more on love and friendship, new opportunities will present themselves to you – but do not let doubt and indecision creep in, she warns. Keep the “1” energy of faith and self-confidence in your mind or ask your higher energy to assist you, Shauna suggests. Being positive and upbeat will quickly produce pleasing results. If you experience clashes between the 2 and 8 energies, remember the lessons of cooperation and tolerance and accept that no one is perfect. “If you’re frightened or unclear about what you want when it comes to love, this year is excellent for introspection, reflection, and self-analysis,” Shauna points out. And don’t forget, you’re preparing for the long-term. You may have to clear up some issues with someone, before you can move on in a peacful, harmonious, cooperative way. By virtue of the numbers, the energy of 2008 will help you to remove those obstacles, either by cooperation, moving the relationship to a higher level, or putting an end to it forever. This will open the way for you to demonstrate your intuition and faith to allow new relationships to appear. Find friends, join social groups that inspire you, and let those positive influences prepare you for 2009. She suggests to “start off by looking at making a series of changes for the better. 2008 is about teamwork that benefits everyone. This is the year to sit down and plan carefully for your long-range future goals.” The foundation that you put down now, will pay off big time over the next 10 years. If new opportunities have been presented to you, now’s the time to decide what to do with them. This is not the time for overspending or increasing debt or acting on a whim. Rewards come through perseverance, realistic objectives and the ability to assess your priorities. As the new year unfolds, clear up any issues of inheritance or material resources you share with others as peacefully as you can. If you enter into agreements, read everything you sign very carefully. 2009 will have a very strong influence on everything you do now – both the positive and the negatives! Want to know more about what’s ahead of you in 2008? 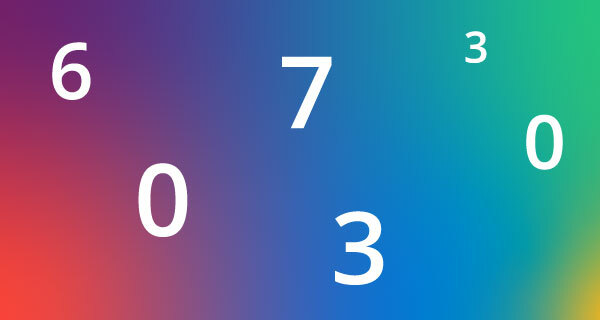 Get a numerology reading with an intuitive psychic to know. 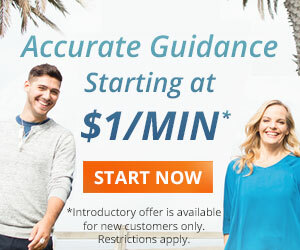 Call 1.800.573.4830 or click here now.